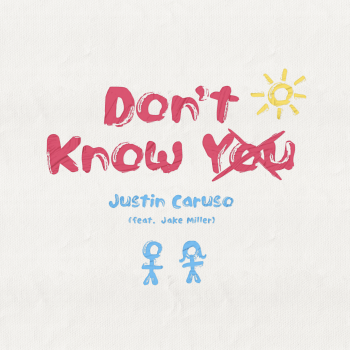 Friends and musicians, singer/ songwriter Jake Miller and DJ/producer Justin Caruso have teamed up to release the R&B-tinged pop banger, ‘Don’t Know You’. You think you know someone, and then bam! they’re out of your life. How quickly something can change, and this song reflects the process that many of us have been through.